"At the end of the day I’m really just proud of who I am and where I come from, and we have never put any focus on that"
Meghan Markle is the first person who identifies as mixed race to marry a senior member of the British royal family — but that caused barely a ripple in Britain on Monday amid speculation about her engagement ring and the site of the spring nuptials. The lack of focus on Markle's heritage — her father is white and her mother is African-American — reflects Britain's increasingly open attitudes toward race. Former Foreign Secretary Malcolm Rifkind said Markle's mixed-race background would have been a huge story decades ago, but goes virtually unnoticed now. "It's the least interesting aspect of the day's news," he said. "It's not an issue. There is no controversy. The world has moved on." The election last year of Sadiq Khan, whose parents migrated from Pakistan, as London's first Muslim mayor also showed the declining importance ascribed to racial backgrounds, Rifkind said. "People were aware of it, but the population didn't give a damn," he said. "Britain has problems, but this shows Britain is a very tolerant society." That doesn't mean Britain and its institutions are free from racial discrimination. Non-whites have lower incomes, suffer a disproportionate number of hate crimes, and are often stereotyped in the media. Prince Harry said as much last November in an angry broadside accusing some elements of the British press of racism in stories about Markle. In a statement issued by the palace, Harry denounced "the smear on the front page of a national newspaper; the racial undertones of comment pieces; and the outright sexism and racism of social media trolls and web article comments." 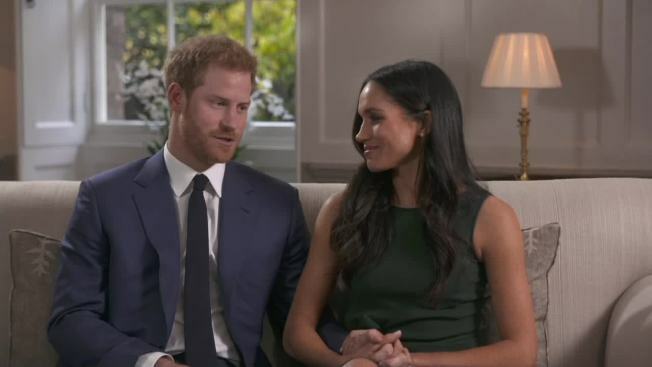 Hours after their engagement was announced Monday, the couple appeared together in a joint TV interview and Markle was asked about the scrutiny over her ethnicity. "Of course it's disheartening," she said. "You know it's a shame that that is the climate in this world, to focus that much on that, or that that would be discriminatory in that sense. "But I think you know at the end of the day I'm really just proud of who I am and where I come from, and we have never put any focus on that," Markle added. "We've just focused on who we are as a couple." Markle's entry into the royal family — with its extensive wealth, vast holdings of art and real estate, and taste for pomp and ceremony — has been welcomed by some as a way to breathe fresh air into what has at times seemed a staid institution jokingly called "the firm." 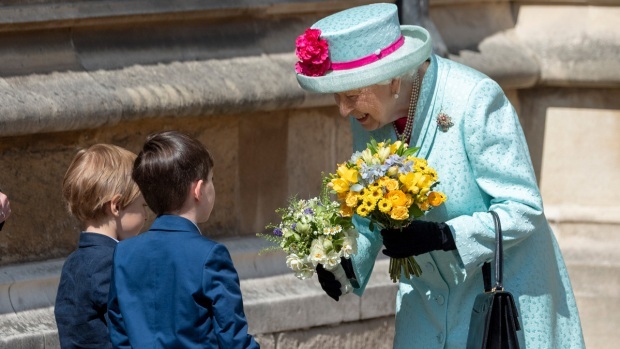 "In a court and household that is still about as white as it was in (Queen) Victoria's day, perhaps change has to start at the top," historian Kate Williams wrote in The Guardian. 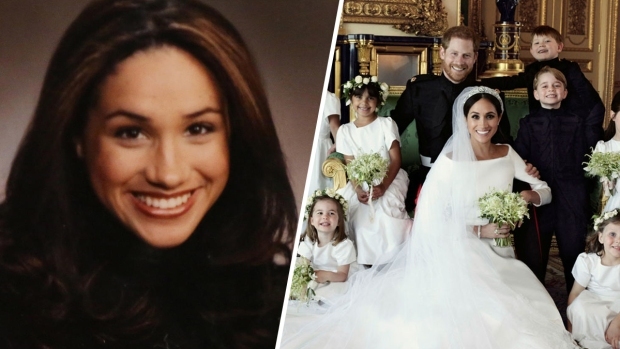 Markle is close to both of her parents, who divorced when she was a child. "While my mixed heritage may have created a gray area surrounding my self-identification, keeping me with a foot on both sides of the fence, I have come to embrace that," she wrote for an American magazine. "To say who I am, to share where I'm from, to voice my pride in being a strong, confident mixed-race woman." She has described seeing her mother peppered with racial epithets in Los Angeles and the pain that brought her, and how her grandfather wasn't allowed to eat at Kentucky Fried Chicken when he was a child.